Some of us maybe doesn't know about analytics. Maybe we are only familiar with analysis. If I wasn't live in IT industry, maybe I am also don't know about it. I have collected some data related this. Please read it below. Analytics has emerged as a catch-all term for a variety of different business intelligence (BI)- and application-related initiatives. Business analytics is the combination of skills, technologies, applications and processes used by organizations to gain insight in to their business based on data and statistics to drive business planning. Business analytics is used to evaluate organization-wide operations, and can be implemented in any department from sales to product development to customer service. Business analytics is comprised of solutions used to build analysis models and simulations to create scenarios, understand realities and predict future states. 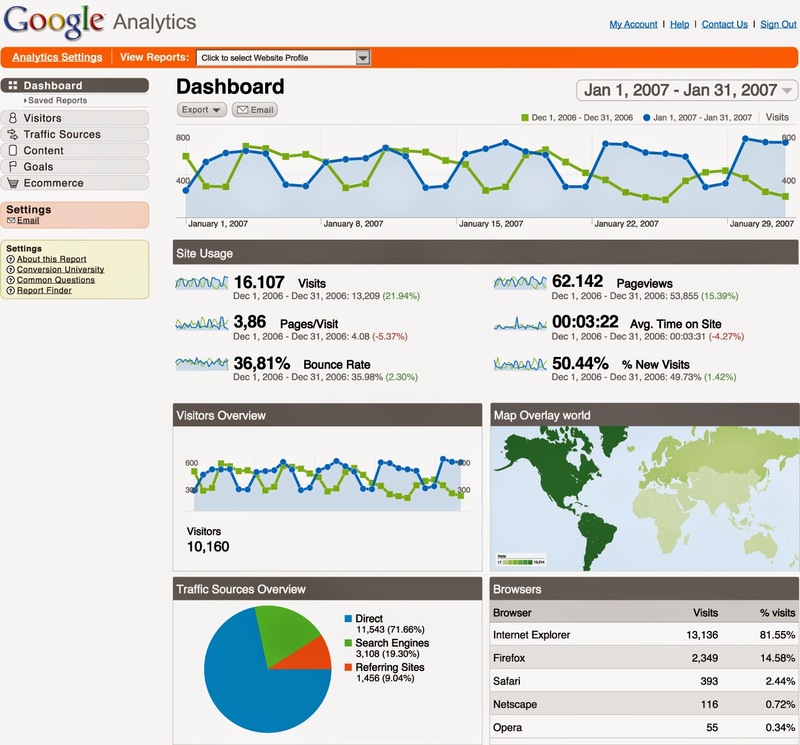 Business analytics includes data mining, predictive analytics, applied analytics and statistics, and is delivered as an application suitable for a business user. These analytics solutions often come with prebuilt industry content that is targeted at an industry business process (for example, claims, underwriting or a specific regulatory requirement). Analysis is the process of breaking a complex topic or substance into smaller parts to gain a better understanding of it. A systematic examination and evaluation of data or information, by breaking it into its component parts to uncover their interrelationships. Opposite of synthesis. An examination of data and facts to uncover and understand cause-effect relationships, thus providing basis for problem solving and decision making. So the final question, what is the difference between analytic and analysis? "the discovery and communication of meaningful patterns in data"